When it comes to great holidays in the UK, there are few places as beautiful, iconic and wild as the Cornish coastline. With exceptional scenery, huge beaches, world-famous surf, a burgeoning food scene and wildlife everywhere you look, it's no wonder thousands flock there every year. Luckily, choosing the right accommodation while you're there has never been easier: self-catering specialist Beach Retreats has 170 stylish properties within walking distance of the ocean, and each of them is designed to go hand-in-hand with the saltwater lifestyle of Cornwall – whatever it means to you. 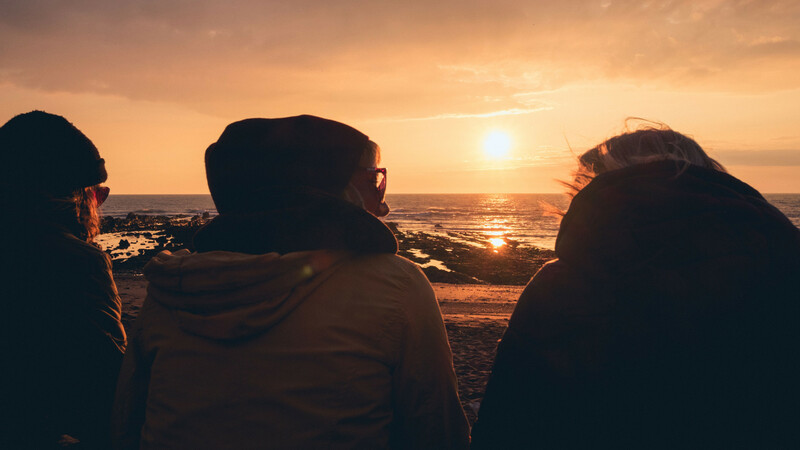 Whether you're looking for an easy-on-the-eye boutique bolthole for a romantic long weekend away, or fancy staying in a family-friendly pad right on the coast with a bumper group of friends, you'll find it with Beach Retreats. 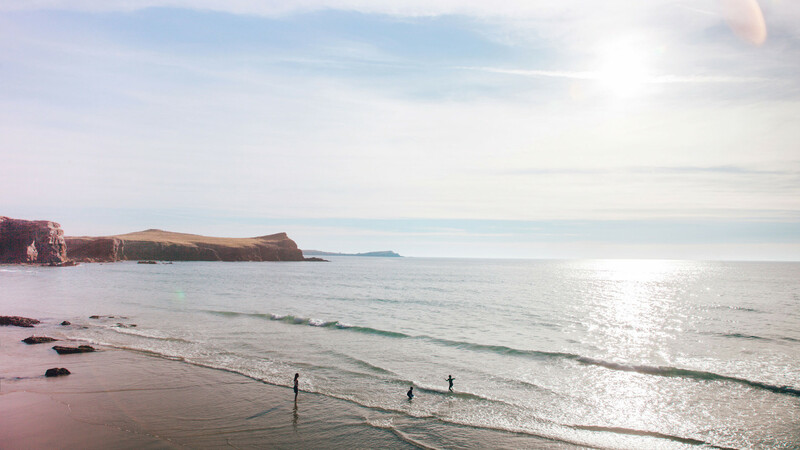 From surf breaks to foodie getaways, beach shacks to big houses, Port Isaac to Praa Sands, you'll be in the perfect place to make the very most of the Cornish coast. Interested? We thought you might be. 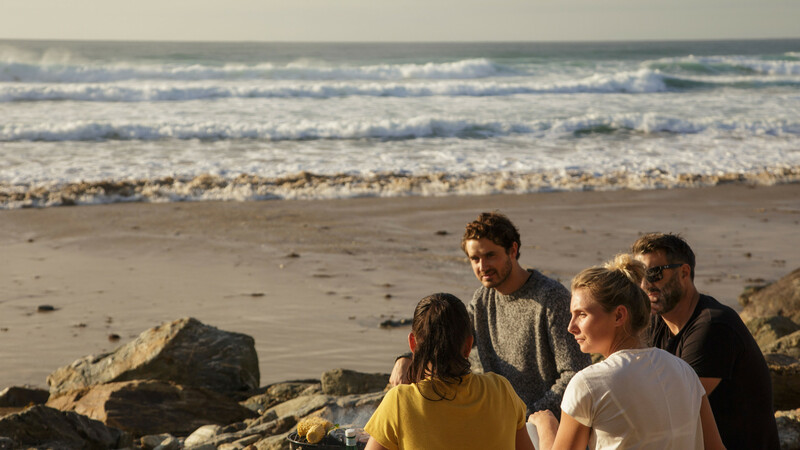 That's why we've teamed up with Beach Retreats to offer one lucky reader the chance to win £500 towards a chilled-out Cornish stay. The prize will be valid for a year after the winner is announced, meaning you'll be able to choose the ideal time to visit if you win. All you need to do to be in with a chance of winning is answer the simple question below. The question is: In which English county will you currently find all of Beach Retreats' properties? Entry is open to residents of the UK except employees (and their families) of Square Up Media Limited, its printers and agents, the suppliers of the prizes (Beach Retreats) and any other companies associated with the competition. Prize is a £500 voucher towards a Beach Retreats holiday. Prize is valid for one year after the winner announced. Prize is non-transferrable or exchangeable for cash value.